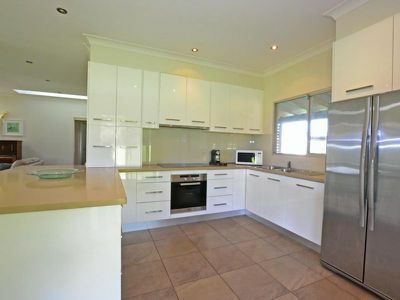 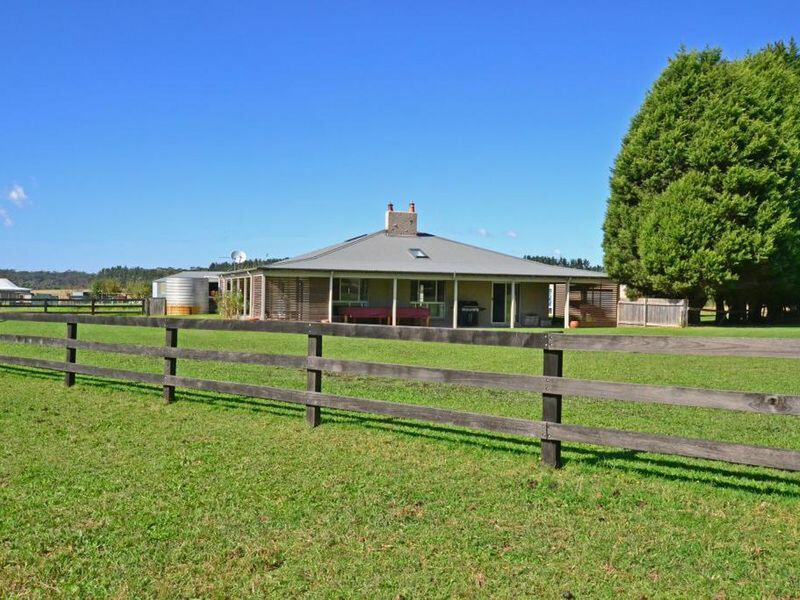 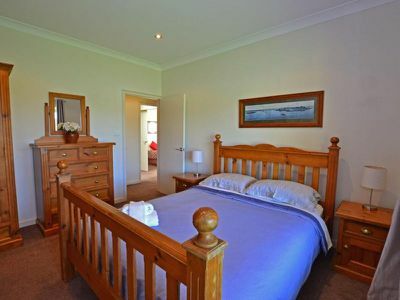 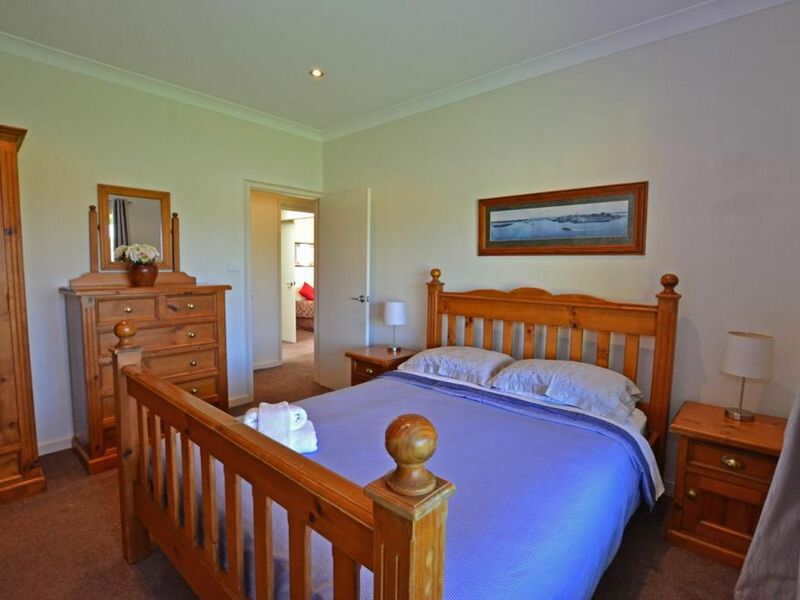 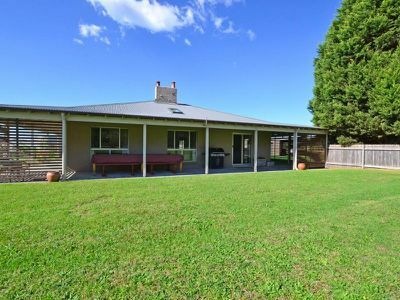 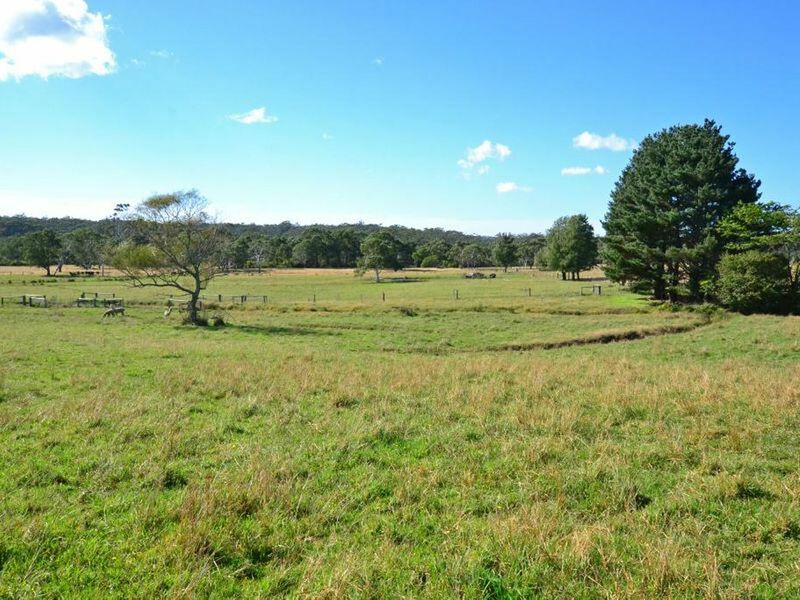 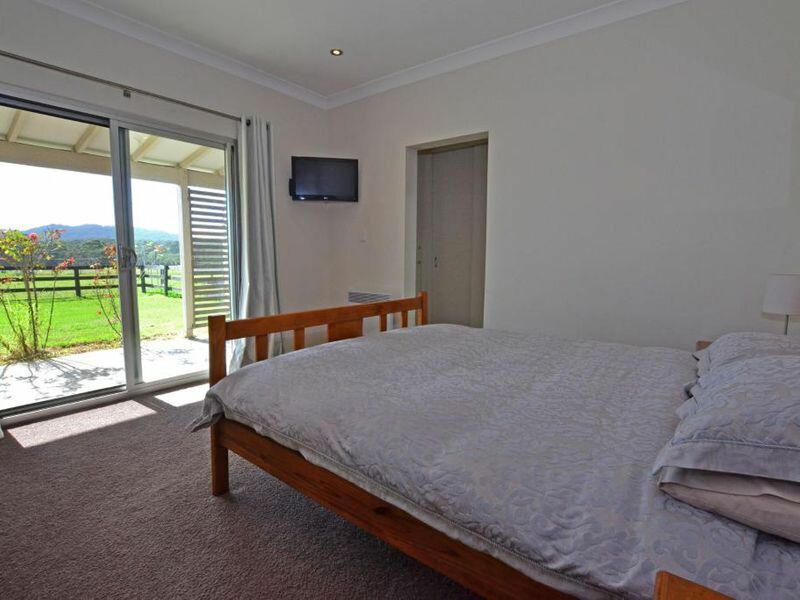 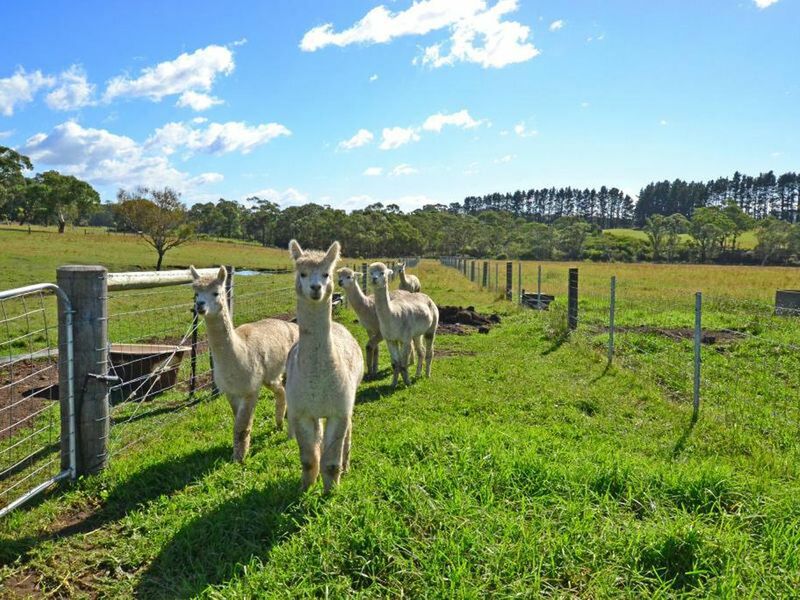 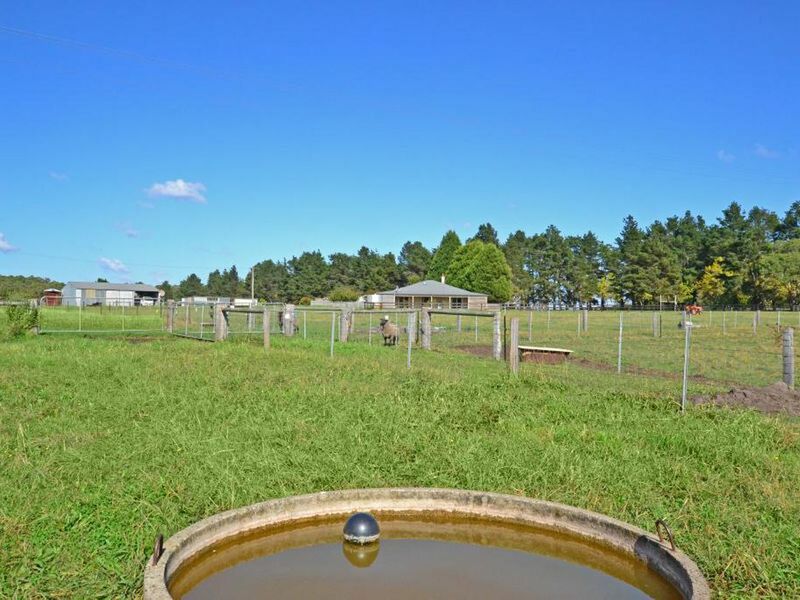 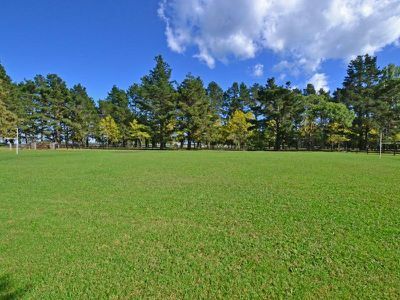 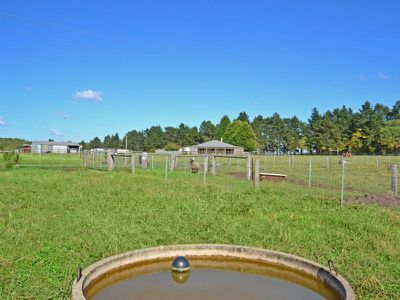 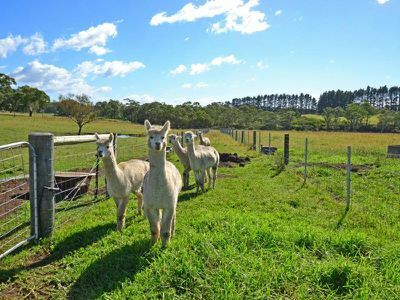 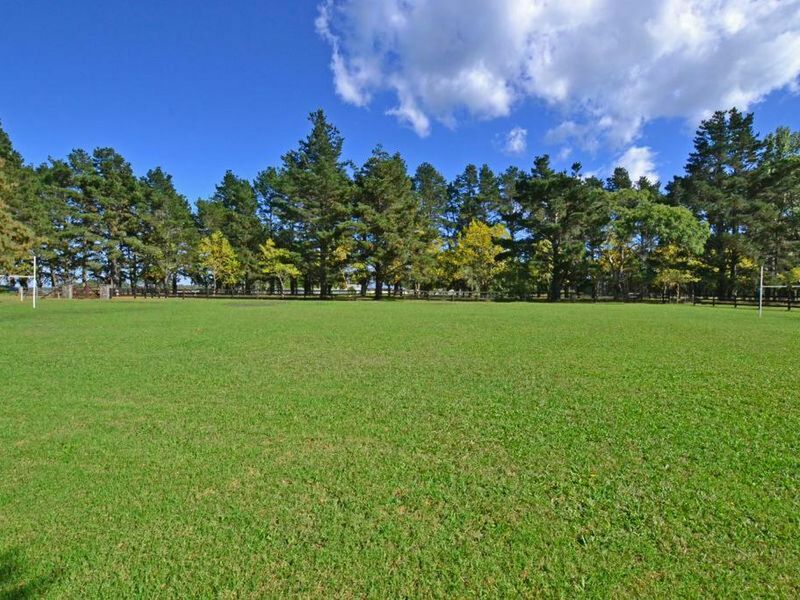 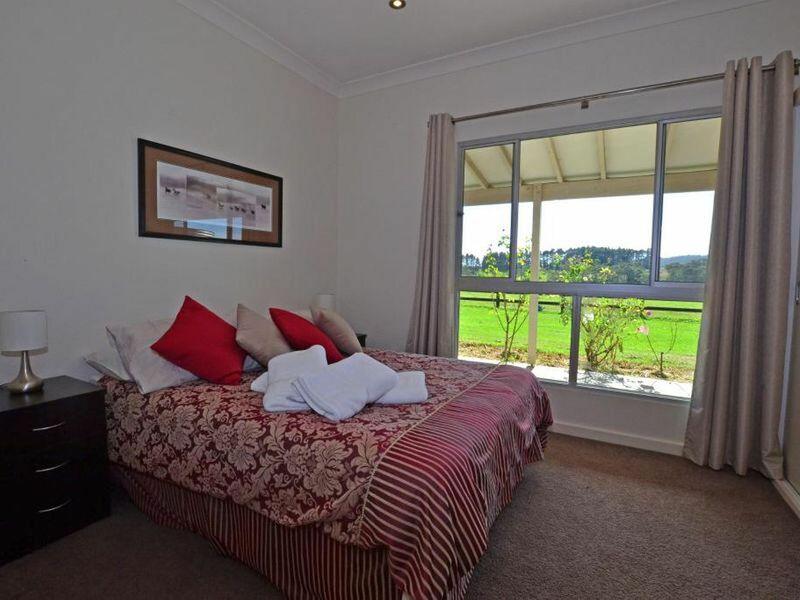 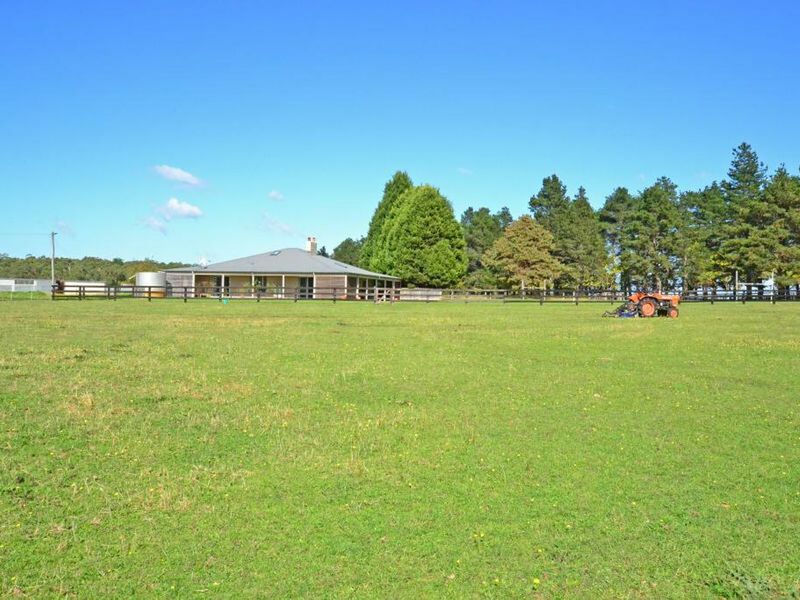 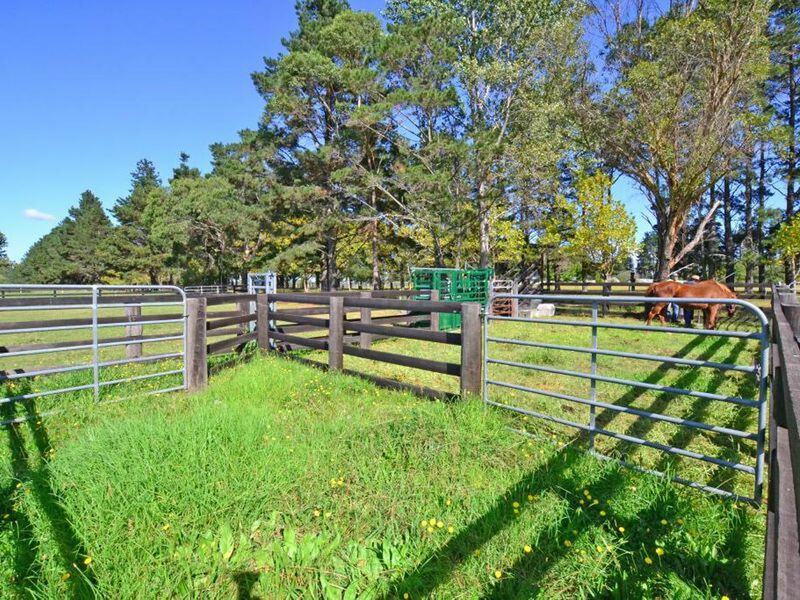 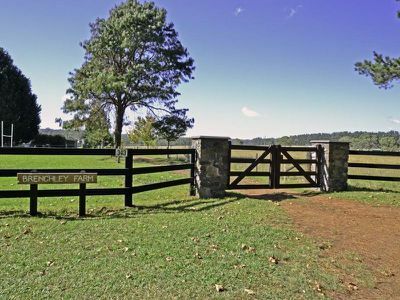 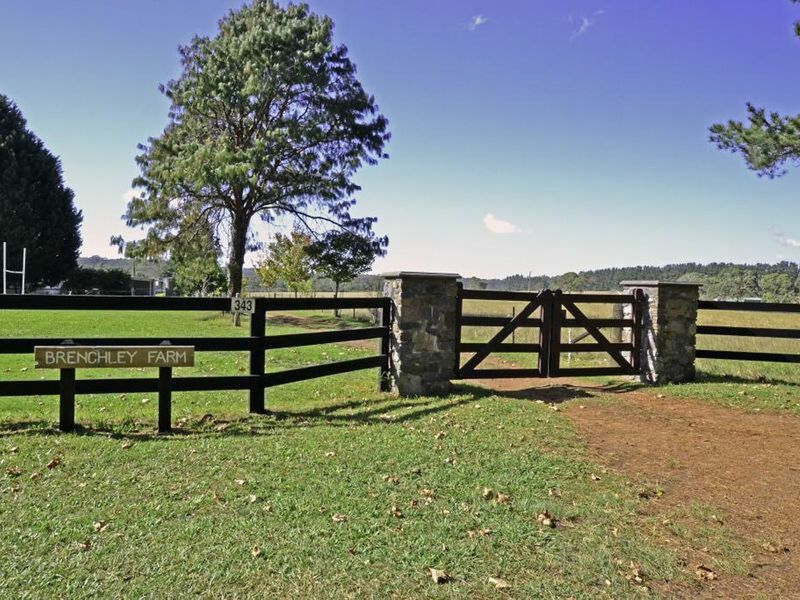 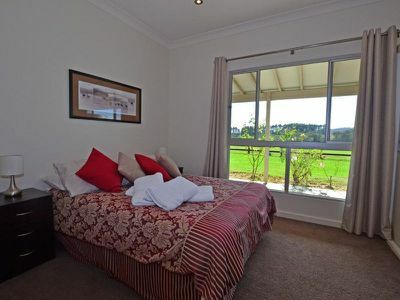 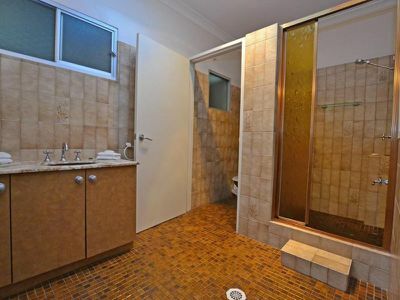 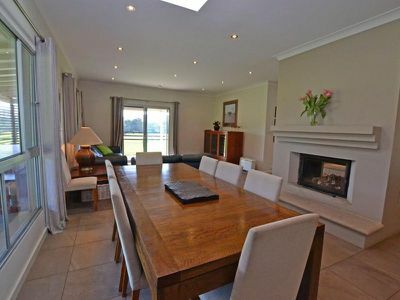 Conveniently positioned between Robertson village and Kiama beach, this property is popular as 'farmstay' accommodation whilst successfully maintaining up to 25 Angus cattle breeders, 20 sheep, and a few alpacas + horses for the 'weekend farmer'. 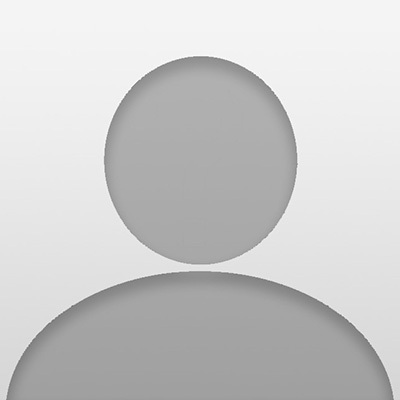 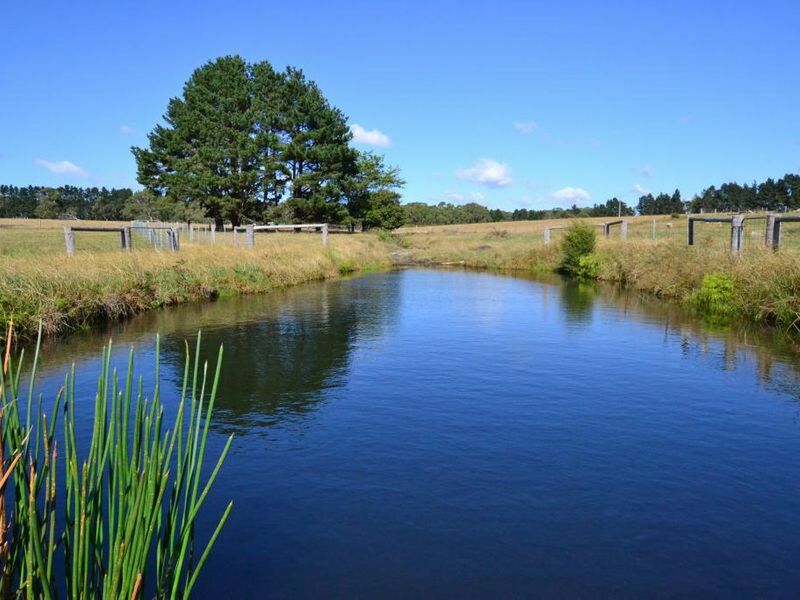 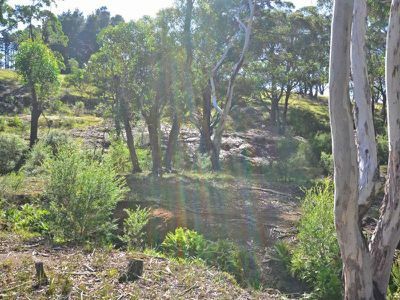 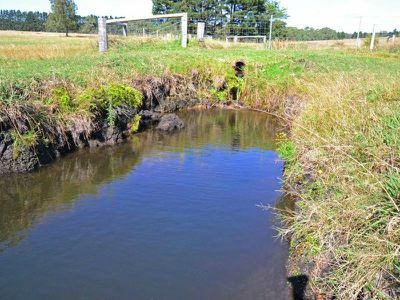 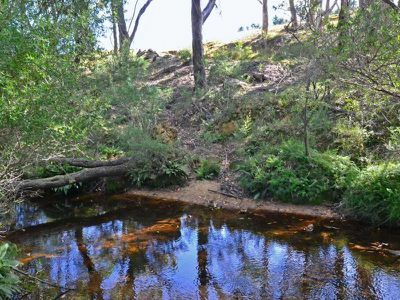 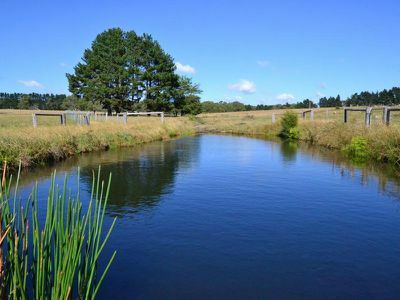 Abundant water is provided by 2 dams (one spring fed) and 2 water licences from the Kangaroo River which passes through the property. This valuable assett also creates a diverse landscape encompassing predominantly level grazing paddocks, fertile river flats complete with peat stacks (great fertilizer!) 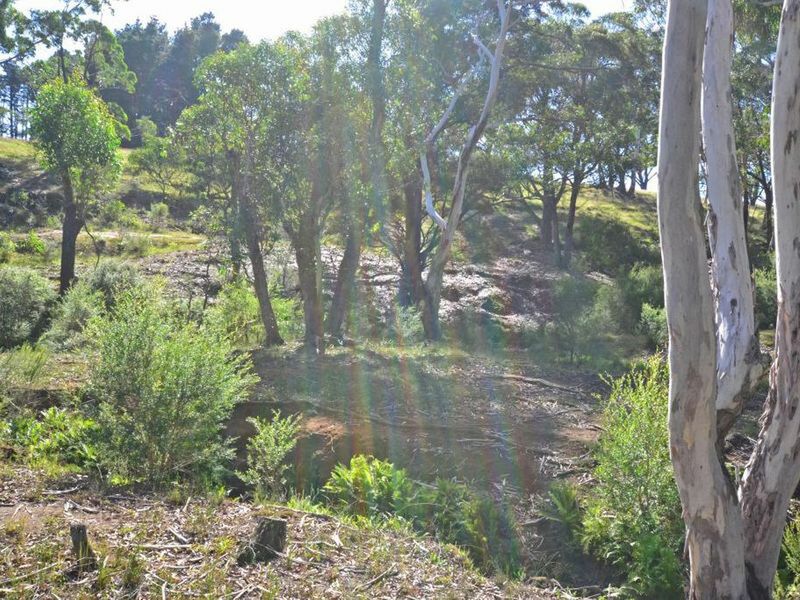 and a small section of native bush which proves fun for trail riding on motorbikes or horses. Various shedding includes a huge machinery shed, hay shed, chicken roost, two stables and an old dairy bale (now a woodshed). 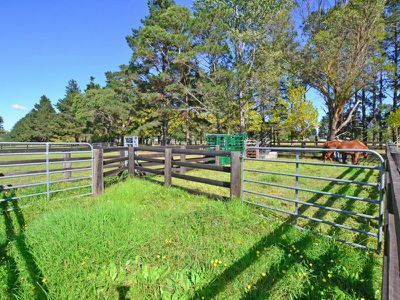 Segregated orchard and veggie patches just need to be revitalized by your green thumb! 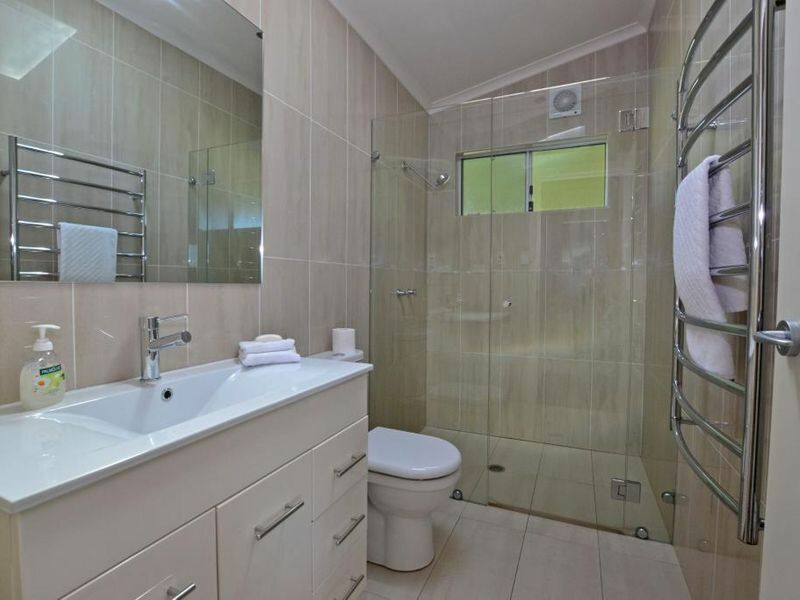 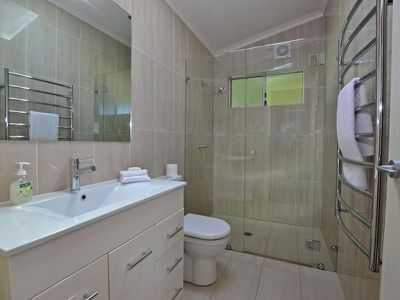 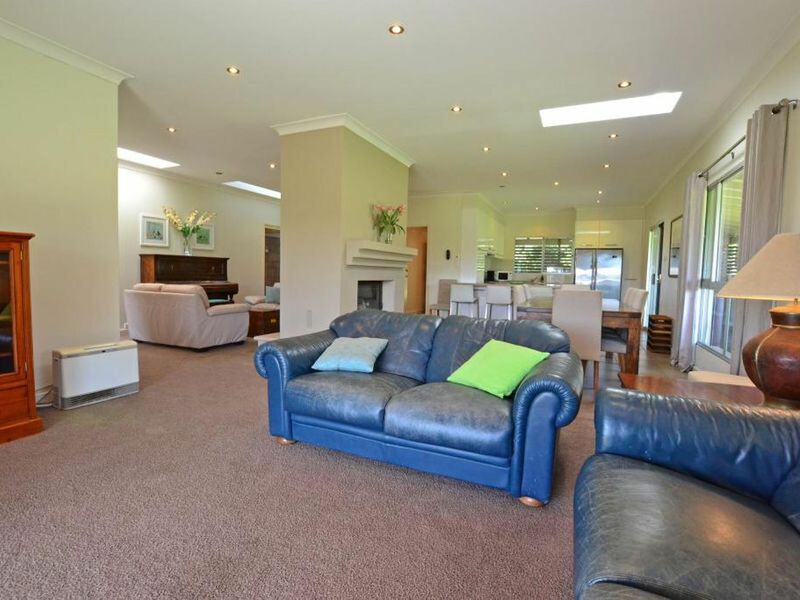 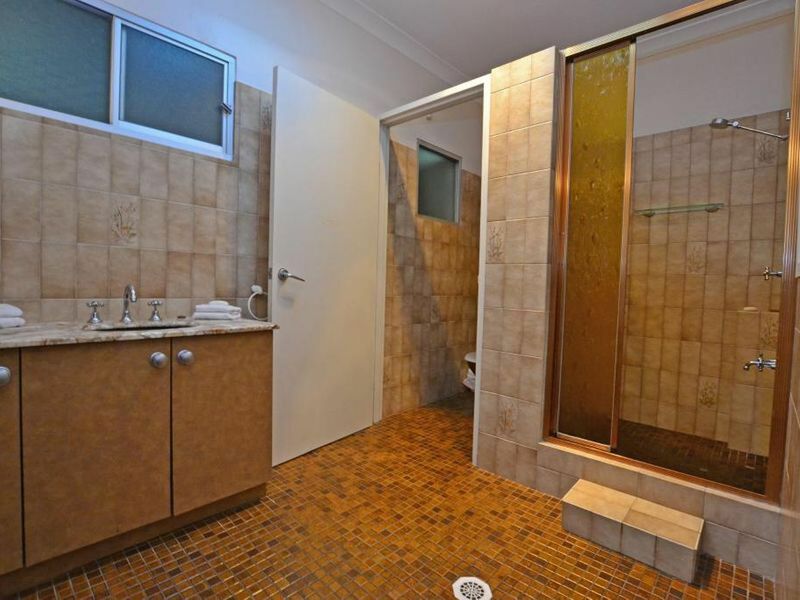 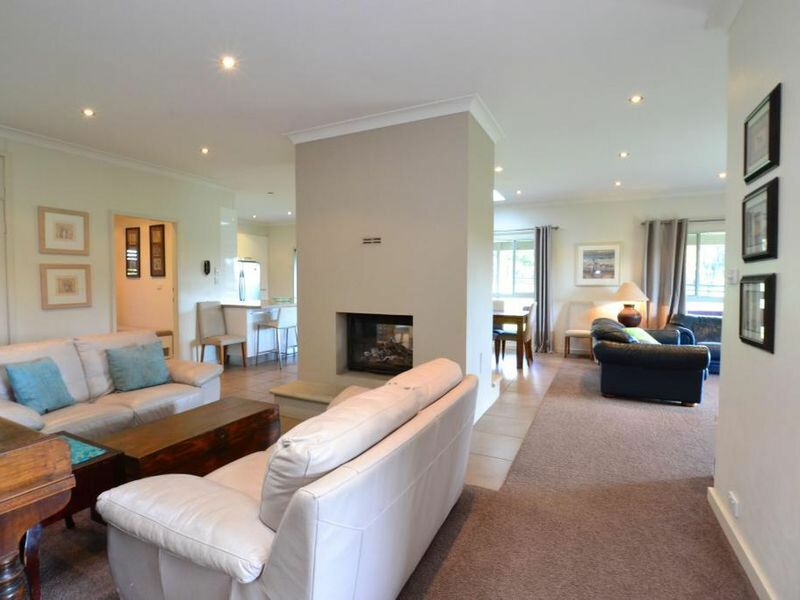 All the creature comforts are found in the renovated 'homestead' with dual glass enclosed fireplace, completely modernized kitchen with all Meile appliances, and spacious open plan tiled living areas (underfloor heating). Large windows overlook expansive lawns and a covered wide verandah on all sides is accessible from most rooms - perfect for entertaining in any weather.